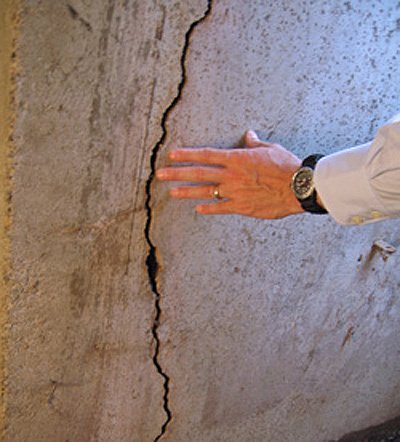 Home to Eastern Michigan University, Ypsilanti, Michigan is prone to heavy amounts of precipitation year-round. 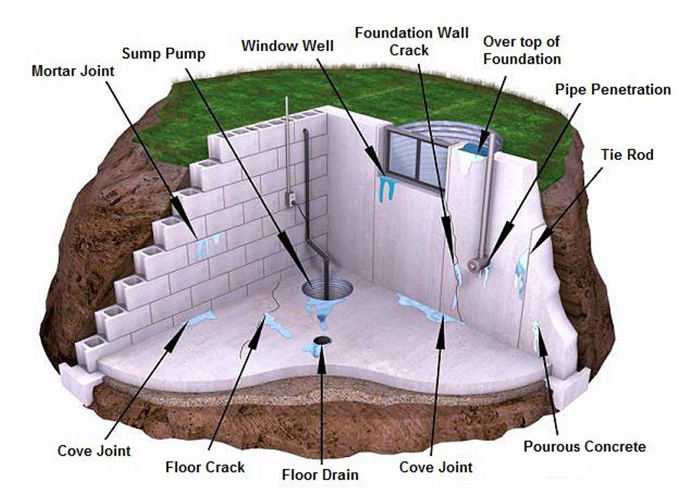 Winters are often snow packed, while summers are wet and humid. 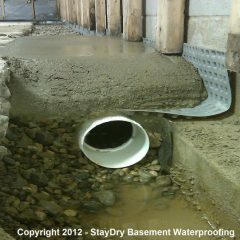 This increases the risk of basement flooding in Ypsilanti and surrounding areas. 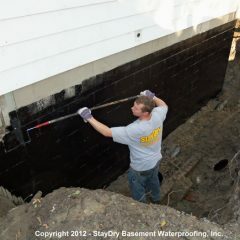 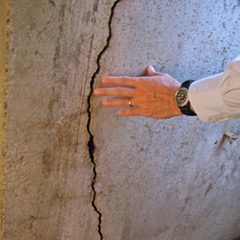 At StayDry Waterproofing, we specialize in basement waterproofing for Ypsilanti homeowners. 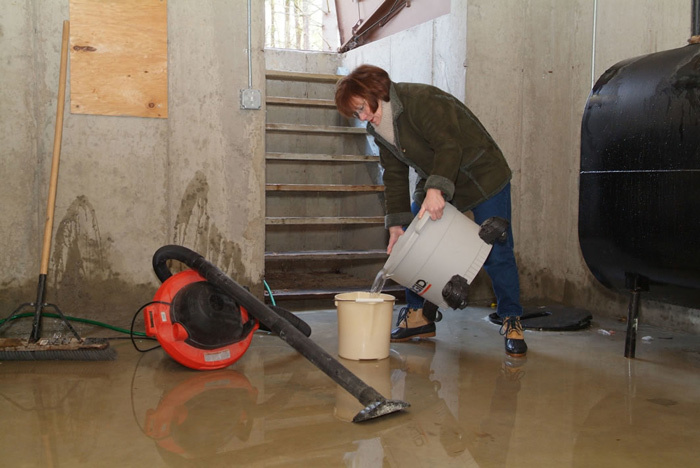 Due to the high risk of basement flooding in Michigan, many homeowners have had a sump pump installed. 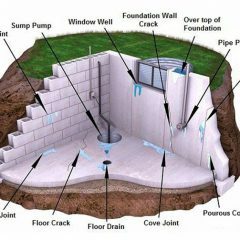 Before you contact us for your basement waterproofing needs, let us explain our two types of sump pumps and our sump pump monitoring system. 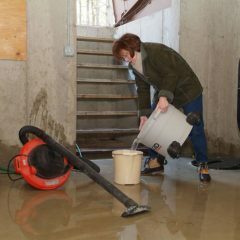 While our sump pumps are made to last, issues can arise unexpectedly. 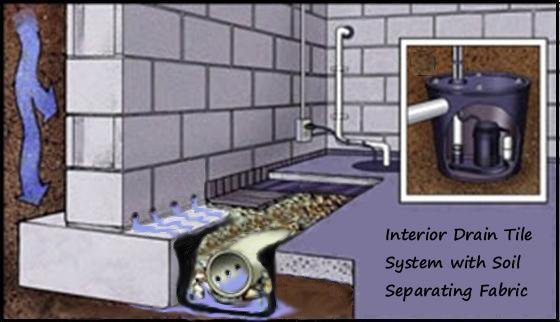 When this happens, our Pump Spy sump pump monitoring system can alert you via phone, desktop, or laptop computer to let you know. 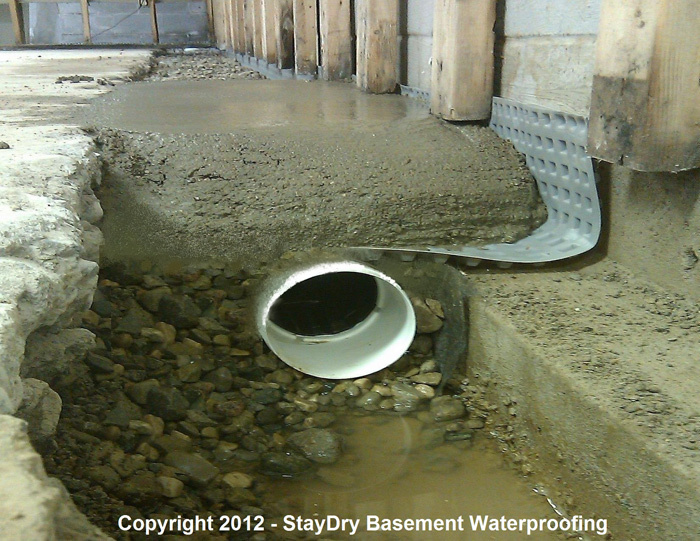 Better yet, it is equipped with a backup sump pump for added protection. 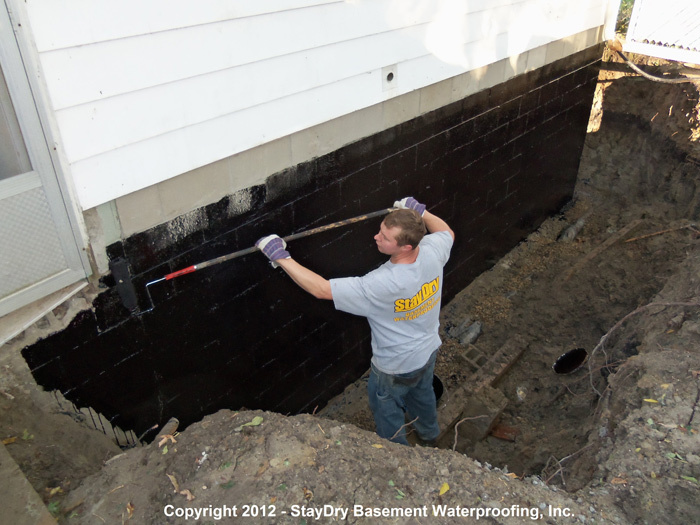 If your Ypsilanti home is in need of a sump pump, StayDry has you covered. 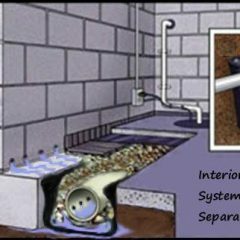 You can contact us online or give us a call at 800.800.7073.